We were very impressed with the condo. It was clean and nicely furnished. The kitchen was fully stocked with all of the essentials we needed to cook during our stay. It was very convenient to have a pool right outside the condo. Everyone was very comfortable during our stay. 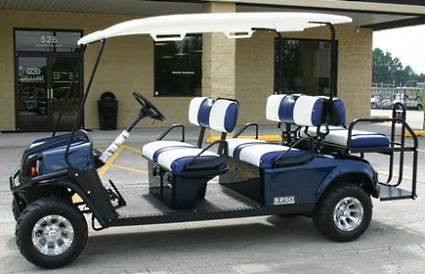 We also rented a golf cart from LIP and they made it so easy for us. 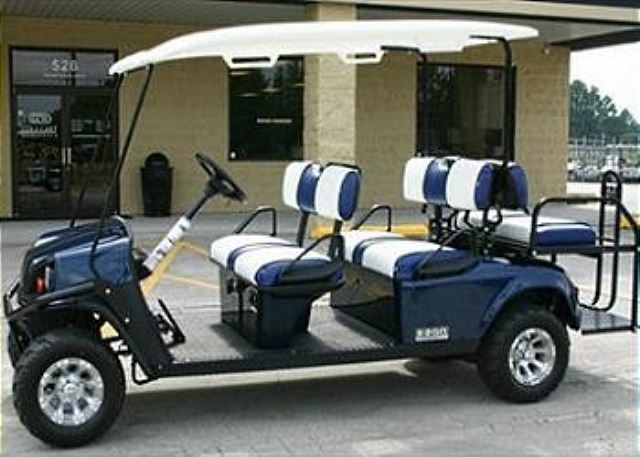 The golf cart was already at the property, ready to go. The management company was super friendly and helpful. 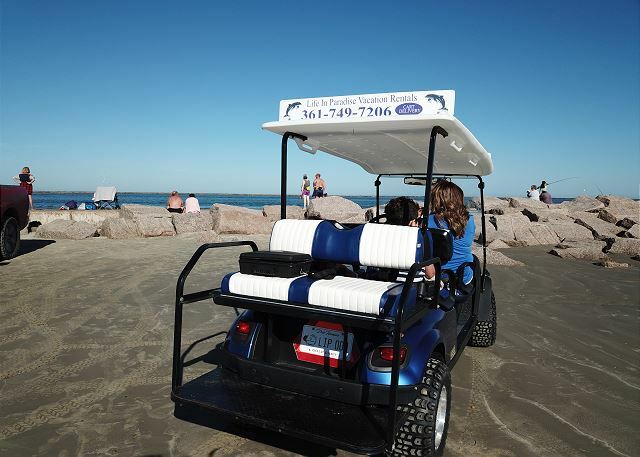 We intend to rent from LIP for our future Port A visits! Thank you for the review! We are so glad to hear about your stay with us. 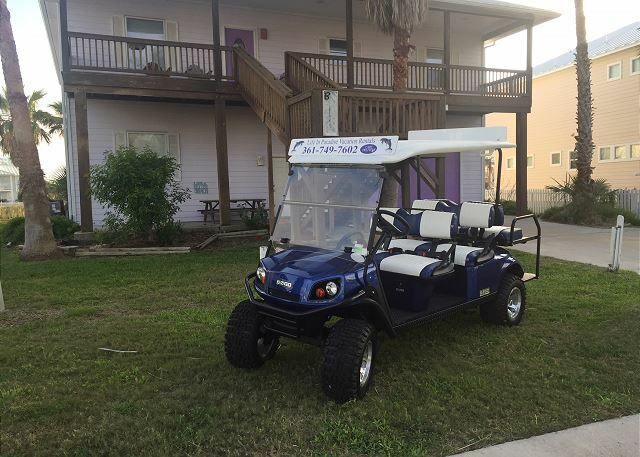 We try to accommodate our guests with our golf cart deliveries so that they do not have to drive all over town for the rental process. Please come back to see us again soon!